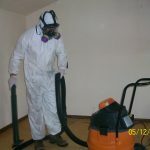 We Quickly Rid Your Residence of a Toxic Environment. On Average, Within Three to Five Days. 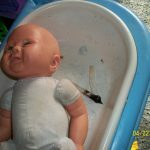 Residue Can Be Found in Any Type of Property. 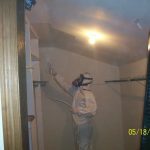 Bio-Meth Management offers the services you need to make your property safe to live in again, and you can trust our experienced professionals and drug lab decontamination services. 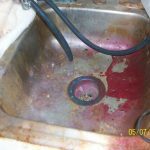 Toxic residue from meth labs can be everywhere, and some people are not even aware of its existence. Even prior residue can be left unnoticed. Continued exposure to the contaminants left by a clandestine drug lab is a serious health hazard. 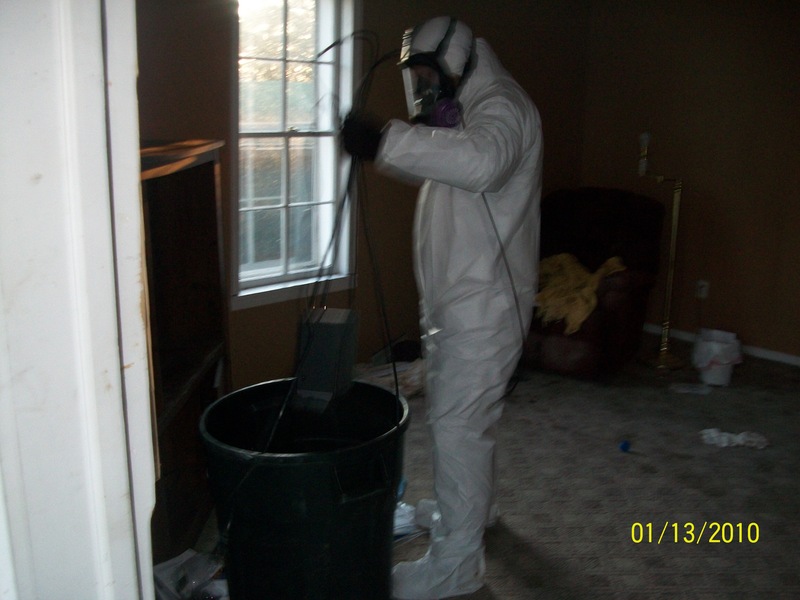 If you suspect that your home may have been previously used as a meth lab please contact us immediately! Use our contact form or find a location near you. Many homeowners are concerned with the potential costs associated with cleaning up a former meth lab. 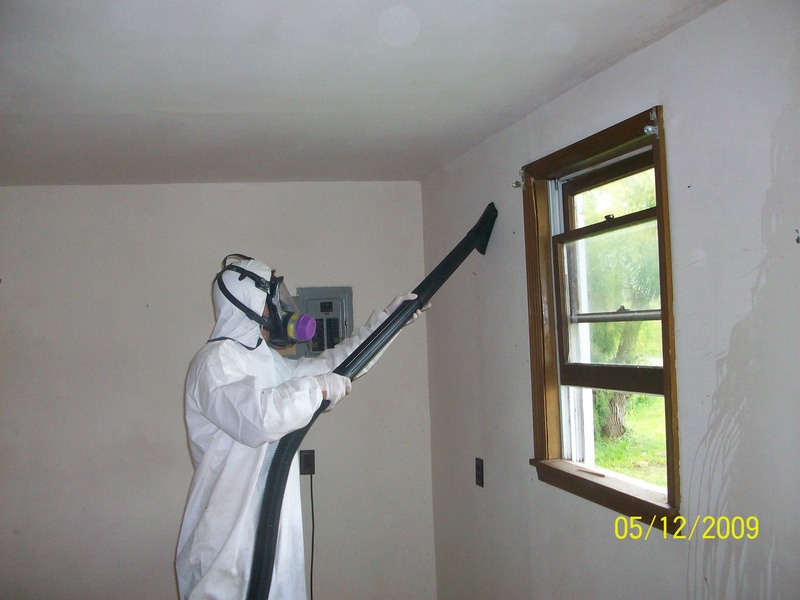 Bio-Meth Management offers affordable solutions to help you, the homeowner, make your property livable again. In many cases we can offer financing or installment plans to help offset the cost of making your property safer. 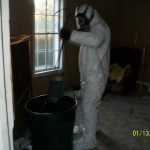 Bio-Meth Management is licensed in Kentucky for illegal drug lab decontamination (Click here for information). 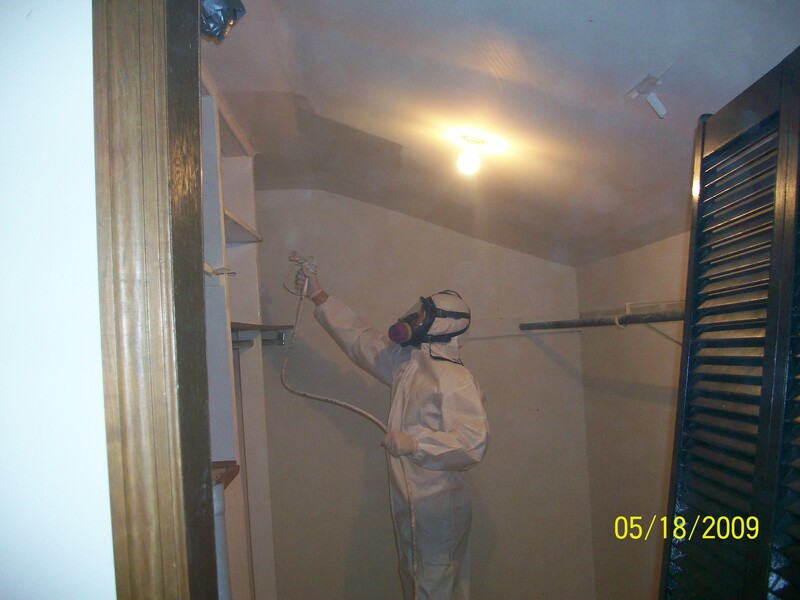 Bio-Meth Management is licensed in Indiana for illegal drug lab decontamination (Click here for information). 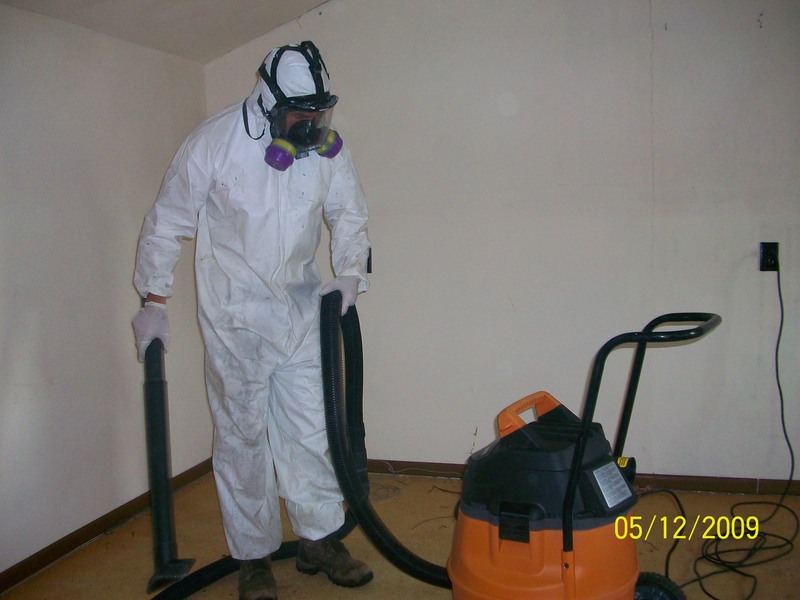 Bio-Meth Management is licensed in Tennessee for illegal drug lab decontamination (Click here for more information). 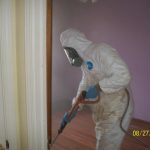 In Kentucky, Indiana, and Tennessee, if it is discovered that there has been a meth or drug lab on the property, the health department will quarantine the property. For example, Kentucky's H.R. 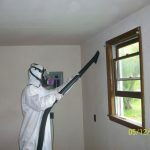 765 resolution, passed into law in 2008, requires "local or state law enforcement to conduct the initial sampling of an inhabitable property site and direct the Department of the State Police to promulgate administrative regulations... require that inhabitable property not be deemed habitable unless the decontamination standard is met; require the cabinet to promulgate administrative regulations to create the tiered response system for methamphetamine-contaminated properties... require local law enforcement officials or other peace officers to post the notice of quarantine on inhabitable properties under administrative regulations promulgated by the Department of Health and at the request of the state or local health department; require any owner of contaminated property to disclose contamination prior to leasing, renting, or selling property...."
What this means to you is that as a homeowner, it is vital to make sure that your home is free of contamination in the case it was formerly used as a meth lab. However, many former meth labs are never reported to the local authorities. 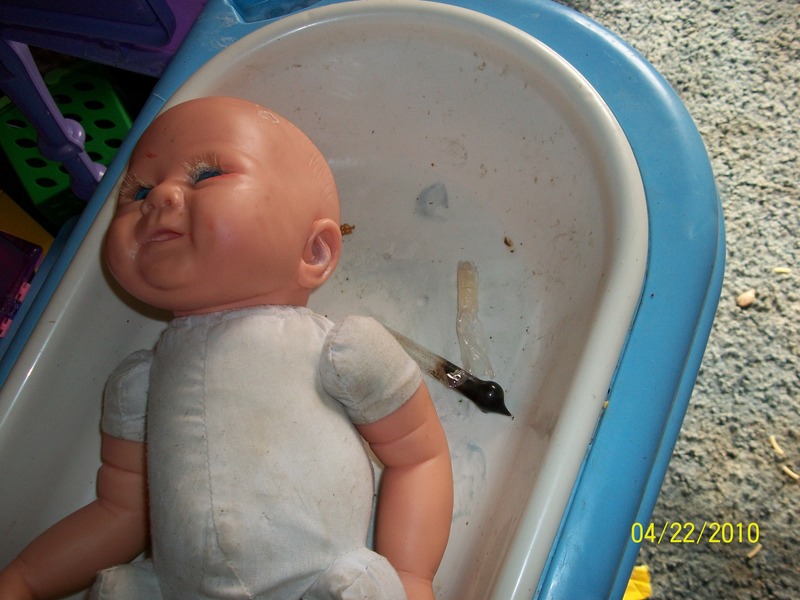 Bio-Meth Management recommends that homeowners test property before you buy. If you are aware of a meth or drug lab on your property and you attempt to or rent or sell your property without the property being cleaned, it is illegal according to Kentucky law. 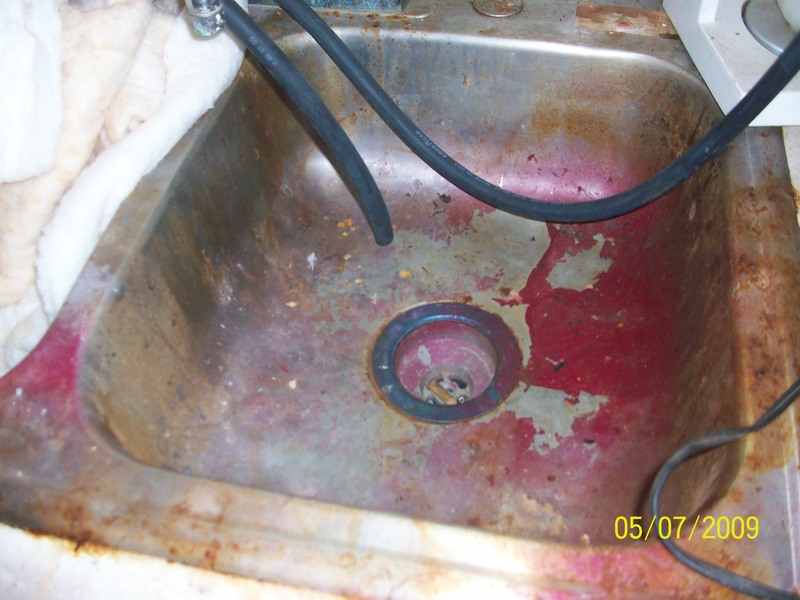 Avoid a potential problem through an inspection and thorough decontamination! 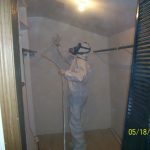 Our professionals have specialized clandestine drug lab cleanup training, so you can trust that your cleanup will be done correctly the first time. Do the right thing and contact us today to make your property livable and legal again. 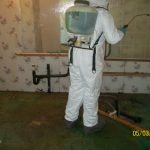 Bio-Meth Management is committed to helping homeowners deal with the consequences of the surge in meth labs spreading through the country. Besides being licensed contractors for Kentucky, Indiana, and Tennessee, we also service Alabama, Georgia, Ohio and Michigan. 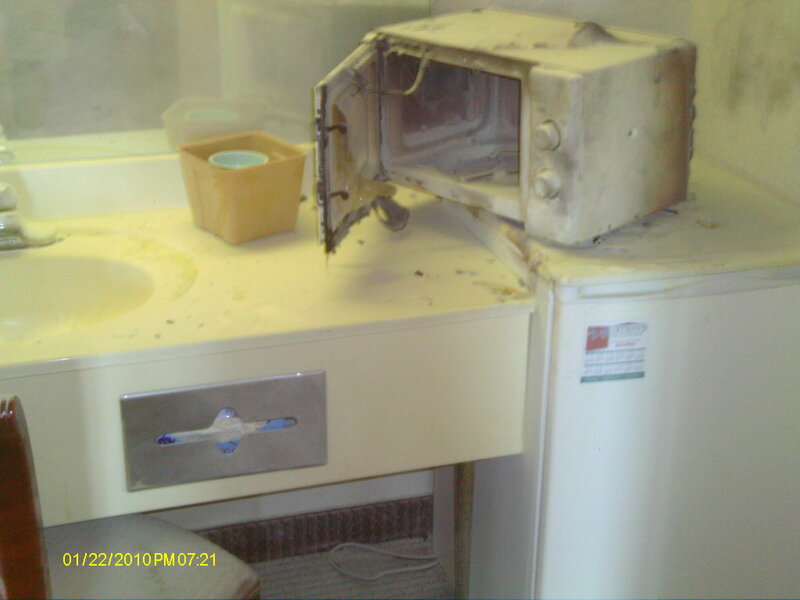 Contact your nearest Bio-Meth office to see what we can do for your property. 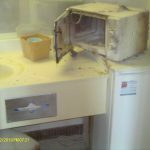 As an example, a recent television report notedthat meth labs are on the increase in Alabama, and this means potential hazards to you or even tenants. More and more meth labs are being located in sting operations, and this means that even though the law is doing all it can, at the same time more and more properties are being affected by the hazardous effects of illegal meth laboratories. WAAYTV reported on the largest state bust in Alabama history occurring in 2011-- over 200 Meth labs in one sting in Hazel Green, Madison County. At this time Alabama does not have a law in place to cover meth lab cleanup, meaning that one sting alone has potentially produced scores of new properties that are contaminated and a potential health risk to future owners and tenants. These former labs are potentially hazardous and should be entered with extreme caution. 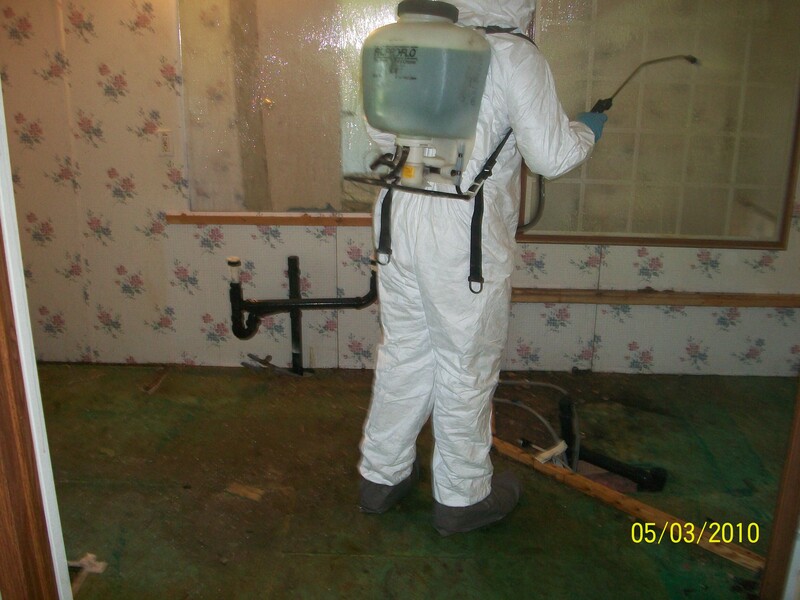 Bio-Meth Management is the leader in inspection and decontamination. 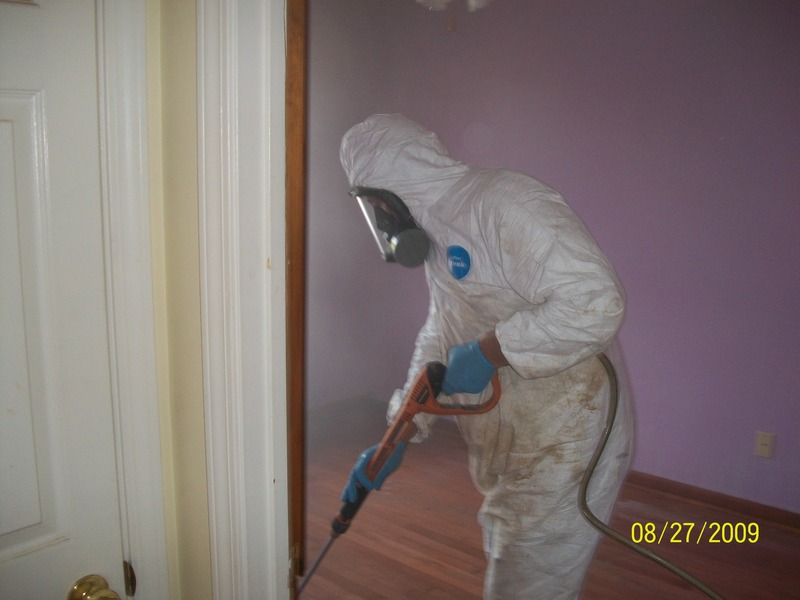 If you are worried that your home may be contaminated, or that your tenants may be at risk, don't wait-- let our experts resolve your problems today! Don't forget: besides being licensed contractors for Kentucky, Indiana, and Tennessee, we also service Alabama, Georgia, Ohio and Michigan. Find a Bio-Meth Office near you, or e-mail one of our clandestine drug lab decontamination experts for more information about our services. 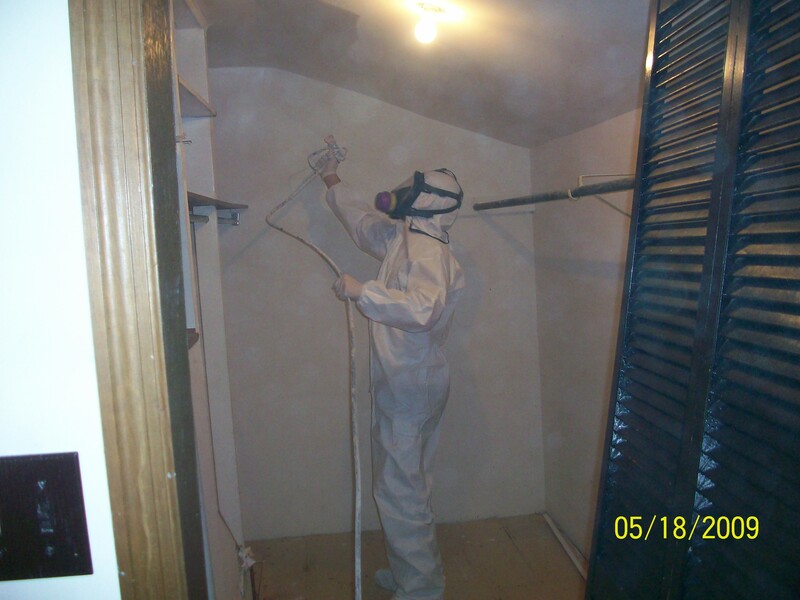 Contact Bio-Meth Management today to receive a quote for our Drug Lab Decontamination Services. Kentucky, Indiana, Tennessee, Michigan, Alabama, Georgia & Ohio.